The Philippines is one of those places we will always look back on with the sweetest memories. This place is the real deal: from the picture-perfect beaches to the phenomenal locals and the dishes that will make you drool, the Philippines has it all. We hopped over to this chain of Islands to celebrate one of our anniversaries while we were living in Taiwan and loved every minute we got to spend in this country. There is so much to do! We ended up concentrating our time on a handful of spectacular places that should be at the top of everyone’s Asia Bucket-List. Boracay is hardly 4,000 sq. miles in area, but jams as much beauty and charm as is possible into every square inch. Along the West Coast, you’ll find White Beach. True to its name, this coastline has the crystal white sand and turquoise waters that fill our dreams. To the East Side, you’ll find the perfect conditions for water sports of all kinds. Finally, if you want a break from all of the commotion, the Northern Diniwid Beach is much more relaxed. If you’re of the adventurous type, you can take part in one of Boracay’s most popular activities: cliff diving at Ariel’s Point! There are heights to jump off of to suit every level of daredevil among you. You can also partake in kayaking, stand up paddleboarding or snorkeling here. In 2013, Travel & Leisure readers voted< this place as the second-best island destination in the world, and the stream of tourists eager to experience Boracay hasn’t stopped since. Be wary that the travel to Boracay isn’t all that easy. You can read one of our posts right here that goes into all the various ways to reach this tiny island. If you’re ready to party, into perfect coastlines and resorts, and don’t mind a flow of other vacationers, then this is the place for you. For the non-Spanish speaking readers: El Nido means nest. 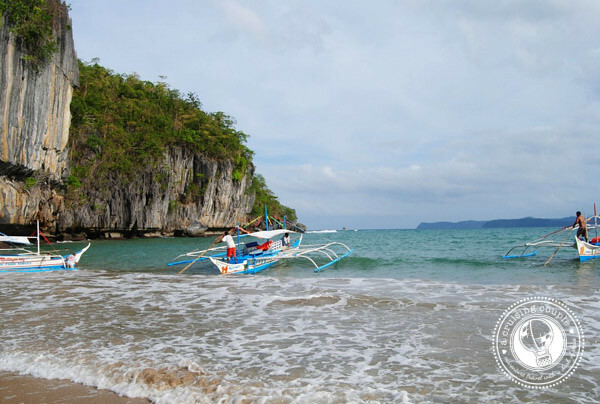 And that feel is exactly what draws travelers to the limestone cliffs that encapsulate the Island. This town is the gateway to the Bacuit Archipelago, still a fairly undiscovered area in Southeast Asia. You can venture on an Island hopping tour, exploring the impressive jagged cliffs for yourself and discovering magical Island hideaways. Compared to other areas, the Bacuit Archipelago has far less tourists and is similar in comparison to Thailand’s Krabi or Vietnam’s Ha Long Bay. 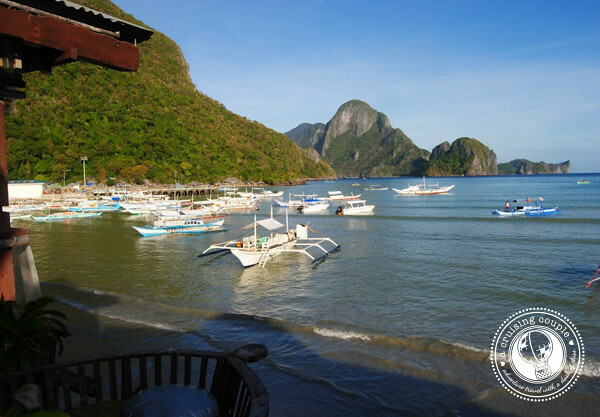 The town of El Nido, is located in the northern part of the Palawan Island. This town is known for its stunning beaches, mountains and rolling hills. It also has a pretty impressive wildlife presence. The locals are friendly, and the seafood is to die for. Commercial airlines don’t fly to this town, so you’ll have to take a shuttle van from Puerto Princessa. However, this does help to keep the town a bit more quiet than its touristy counterparts. Apo Island is a gorgeous volcanic island that covers an area of 183 acres. This is a phenomenal place to go for breathtaking scuba diving and snorkeling. Just off the coast of Apo, you’ll find a marine reserve, protected by the National Integrated Protected Area Act. There are over 650 different specifies of fish in these waters, and you can find at least 400 of the Philippines’ 450 species of corals here. Apo Island gained its famed through the many sea turtles that swim through its waters. Through an initiative by the community, aided by a Filipino professor, the inhabitants took it upon themselves to turn these waters into a marine sanctuary. For over 30 years, Apo Island has been protected, and you can see the benefits of this from your first dive. Even the soft coral at 5 meters deep is totally untouched. Despite the tourists who come to dive here, there’s still relatively no damage on the sea life. This is the place to go to experience authentic city life. Manilla has a culture of its own. With creative art galleries, artisan markets and an awesome music scene, you’re sure to find much to love in this wild Asian city. Here, you can catch a glimpse into a world of contradictions. Ancient Asian culture meets a modern-technological era; shantytowns are offset by huge Skyscrapers. Here, the East meets the West, and the old meets the new, and if you’re lucky enough to get caught up in it, you’ll probably leave changed for the better. Bohol is one of our favorite islands in the Philippines. This is the place where the jungle truly meets the ocean. 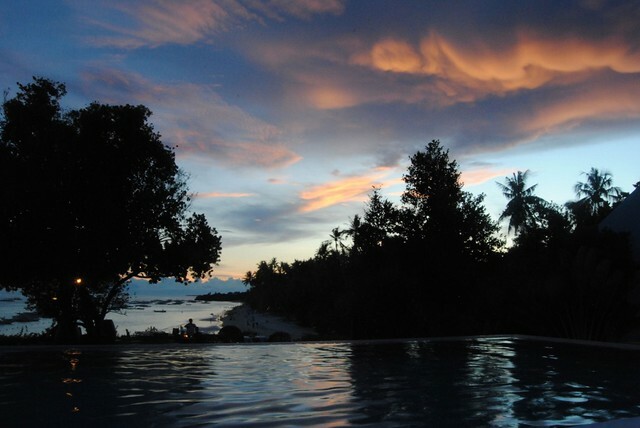 It’s known for the phenomenal coral reefs and unusual landscape. You can experience unique wildlife, soak up the sun on pristine shores or hike to see the green jungles from above. One of the most exciting things to see on Bohol are the Chocolate Hills. There are roughly 1,200 mountains that turn a cocoa brown color during the dry season, standing in stark contrast to the surrounding bright green jungle. 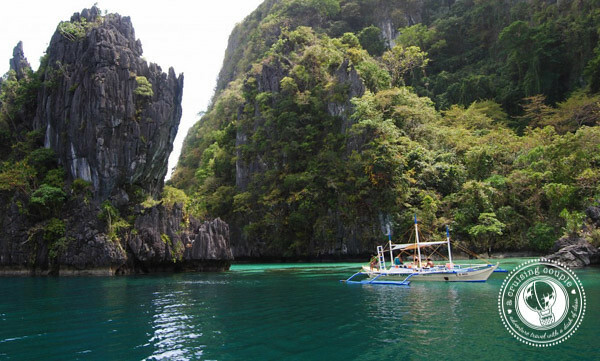 All in all, the Philippines is one of those classic tropical paradises, with an Asian twist, that you just can’t miss. If you’re planning a trip to the East, consider heading to one of these 5 places in the Philippines for a time you won’t soon forget. Nice picks for your top destinations when visiting the Philippines. I hope you had a great time visiting our beautiful country. Boracay’s charm will never fade despite great throngs of tourists. The sunset in Boracay is magical, something you shouldn’t miss when you visit the island. 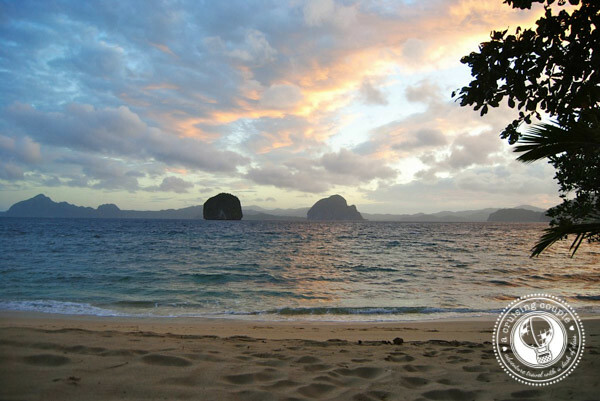 El Nido is also one of our favorites. Karst and lush green cliffs are stunning and marine life is very healthy here particularly in Shimizu island. Bohol is a gem too and the home of these beautiful islands, Balicasag and Virgin Islands.